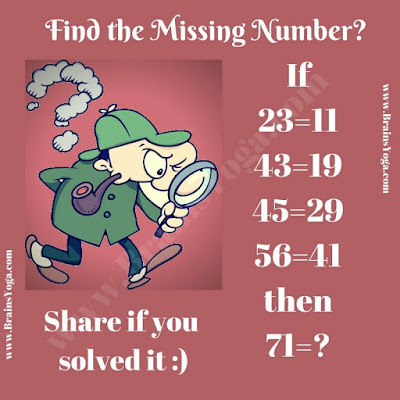 Here is brain teaser to test your logical reasoning. Here some logical equations are given in which you challenge is to find the logical pattern which makes these equation correct. 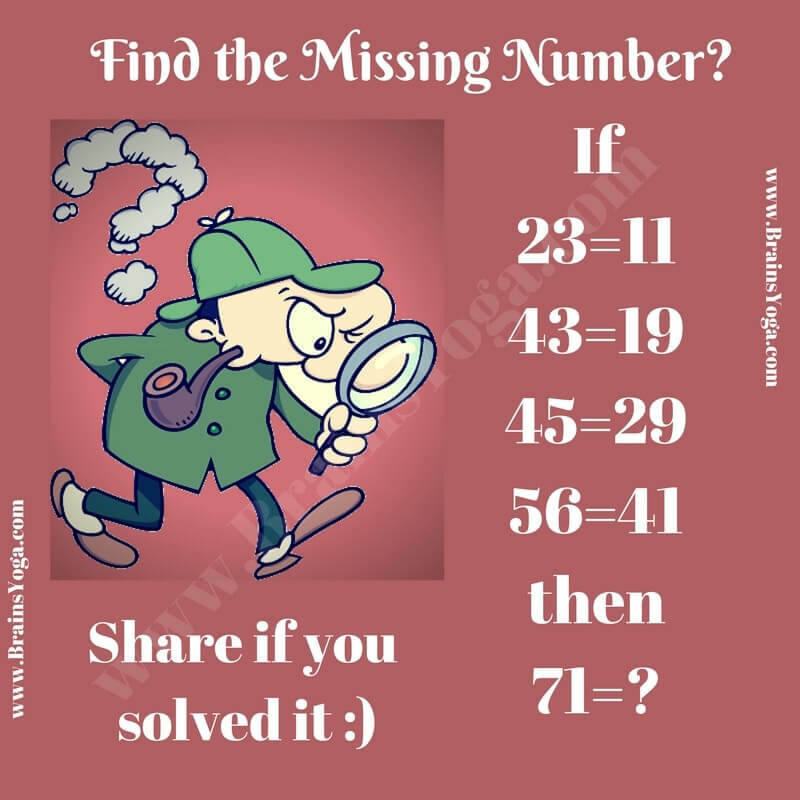 Once you find this pattern, find the number which will replace the question mark?